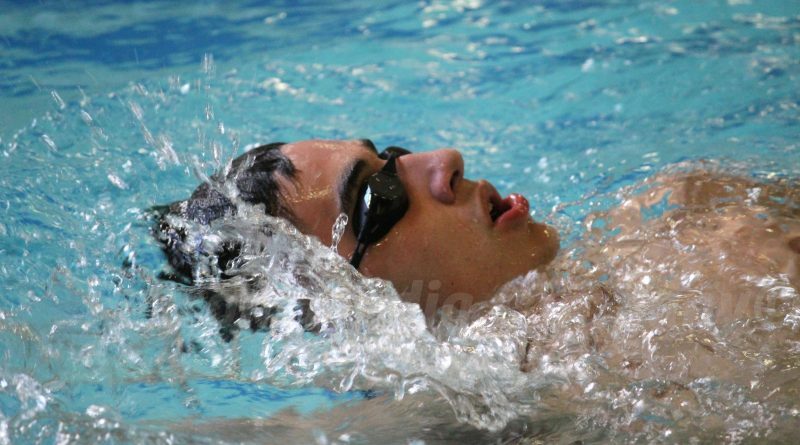 FRAMINGHAM -The Framingham Parks & Recreation’s co-ed swim team hosted Norwood tonight at the Keefe Technical pool. The Framingham Frogs won, to go 2-0 on the season. SOURCE will have a slideshow on Wednesday.